In the previous two parts of this series, we first went over the problem side to the business idea and second part goes over the value you can bring, and ways of discovering that. If you haven’t read those yet, I highly recommend checking those out before reading this. What is the underlying economic logic that explains how we can deliver value to customers at an appropriate cost? A key detail to note is that different business models will have different answers to these questions. McDonald’s business model is to sell a high volume of food that is cheap to make and cheap to buy. They deliver their value to customers in an efficient and cost-effective way. On the flip side, a high-end restaurant makes money through providing the best of the best with food and service. They deliver their value on a silver platter (no pun intended). Another example would be Netflix vs Blockbuster. Netflix used a subscription business model and delivered their product digitally. Whereas blockbuster utilized a pay per use model, and had physical products that needed to be distributed through retail stores. Both very different business models in the same industry. Ultimately, your business model will help determine your potential fit in the marketplace. It can be a point of unique differentiation for how you conduct business. You’ll notice a key question that a business model answers is who your customer is. This is extremely important to know as you will want to cater your business idea around who your customer is, to best serve them. Finding your target customer can be tricky, so it is very important you take the time to answer this question accurately. The business model also defines how the value you can bring (which we found from part 2) will be presented to your target market. From the previous example, it is obvious that your business model will dramatically impact how you present value to your customers. It is more costly to pay people high wages, use expensive and fancy dining ware, and high-quality ingredients. These differences dramatically impact the business model. Of course, how much you charge is also dictated by the business model you choose too (which affects the value you can bring). McDonald’s cannot charge $100 for a burger due to its low-quality ingredients used, and targeting people that cannot afford that. However, some very fancy restaurants can justify charging $100 for a burger because the ingredients used will be of much higher quality, and the service provided will be significantly better. As you can see, the business model chosen can dictate how your business will perform, make money, and serve your customers. When choosing a business model there are certain things you will want to look out for to make sure it fits you and your business goals. First, make sure the business model fits your business idea’s goals. Intentionally setting up your business model in the beginning can help you have success in areas related to how you serve your customers, who your customers will be, how demanding the business will be, and other areas. For example, if you set up your business model to be an e-commerce store instead of a retail brick and mortar store, how you conduct business will change drastically. With an e-commerce store, it will be easier to bootstrap your business (assuming product costs are low) by setting up a website and using a third-party distributor. The brick and mortar store will cost quite a bit in rental costs, hiring employees, and keeping larger amounts of inventory. If you have access to capital, a brick and mortar store can be a great option. You’ll also want to consider the lifestyle goals you have when picking your business model. Do you want to choose a business model that requires you to hire others and come to work every day as a leader? Or do you have aspirations to run a business by yourself, or with one other co-founder? The type of business model you choose can help dictate this. To help you choose and design a business model that fits your goals like I touched on before, I am going to show you an exercise that will be invaluable for your business idea. This exercise is called the “Business Model Canvas”. You may have heard of this before, or something similar, the “Lean Canvas”. It is meant to solidify a business model for your chosen idea, by making you think about the core to how your business will run, serve its customers, face risks, and differentiate. →Download the Business Model Canvas here. To use the Business Model Canvas, simply print a copy off, and fill in each segment. If you are feeling stuck, read the below descriptions of each section to help you out. 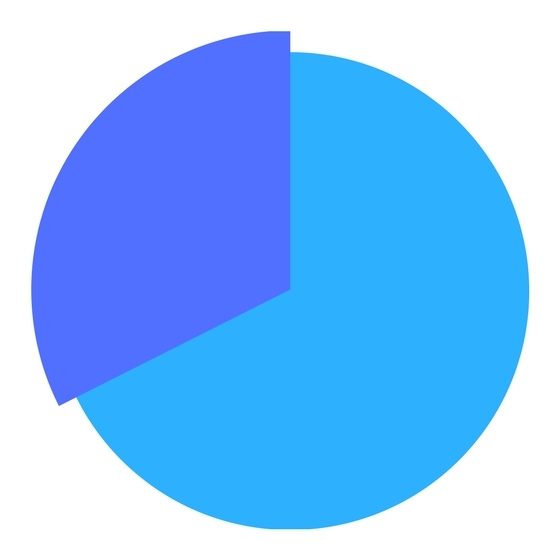 What are the top three problems that your customer segment is facing? These will be problems your business idea can solve. 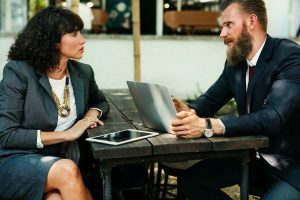 If you have not interviewed your target market to see how they define the problem at hand, you’ll want to validate these assumptions. To answer this part, ask yourself, “How will your business idea solve major problems?”. This answer will solve the problems that we identified in the previous section. List the top three features or benefits the customer would receive by using your product or service. Make sure the solution has room to change or pivot as you define how the target market actually wants this problem solved. The key metrics for your business idea will be how you can monitor the key goals to the company’s future success. These can range from how many clients you gain, users who download an app, or people who walk into your store. 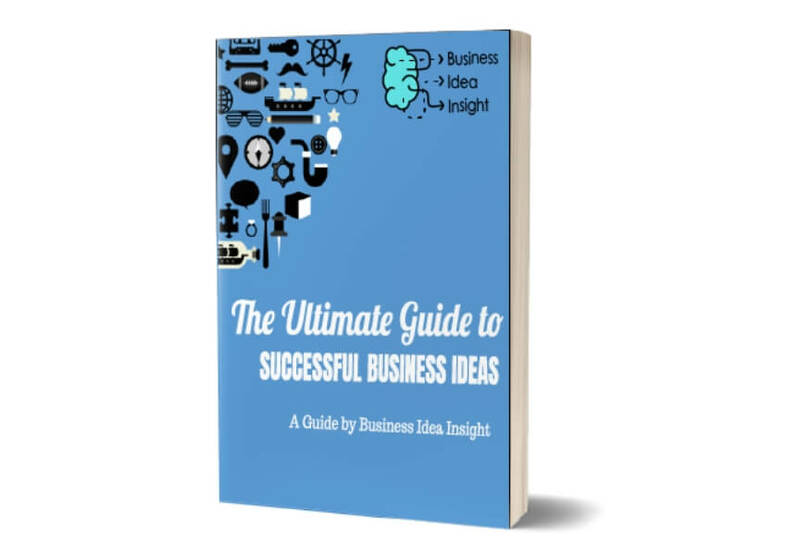 Anything that can be measured that relates to the key goal of your business idea. However, take your time on this one as you don’t want to come up with vanity metrics. These are metrics that show things are happening but won’t lead to the real results. Feeling stuck? Check out this blog post, Vanity vs Actionable Metrics by Fizzle.co. What are the most important costs to your business? What key activities, unfair advantages, key resources will cost the most? By defining the largest costs in your business idea, you can find out if you are going to need to raise money and incorporate time and effort doing that, or will you be able to bootstrap your costs as your grow. For example, regulated industries such as finance usually require high startup capital requirements, like this case study explains. Some unfair advantages involve patients or innovative technology that can cost a lot of money, in the millions sometimes. Key resources you need to run your business will need to be accounted for to make sure it is sustainable to buy them. The question to answer for your unique value proposition is “What makes you different from the current alternatives?”. You’ll want to have a clear differentiation that makes you stand out from the competition. McDonald’s is known for their cheap food, low-prices, and fast delivery to the customer. Louis Vuitton is to provide an extremely high-quality fashion product to the client. The question to answer is “How will you stop competition from overtaking you?”. Some things to consider would be patents, laws, and regulations, special innovate technologies. The channels section will guide you to answer the question “How will you reach your customer?”. There are several ways to reach a client/ customer. This will be really important to think about as you want to choose a channel that your audience is already comfortable using. In the customer segment section, you’ll define who your potential customer segments are, the size, and the attached personas to the potential segments. If you are looking for more business models, check out this post with 80+ business models that you can review. 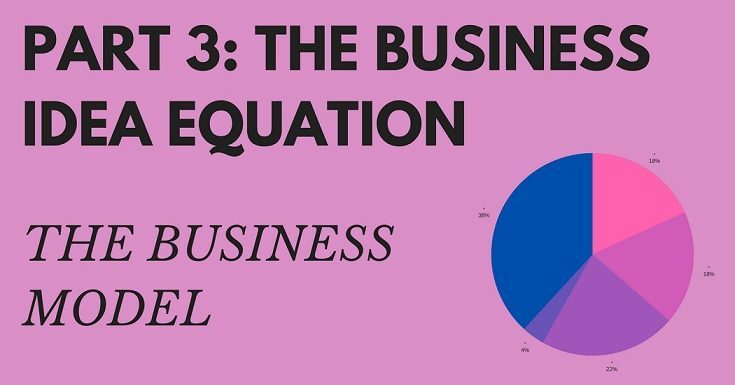 Now that you have the tools from the three pieces of business idea equation, it is time to put it into action. Each piece has an action item, and if you take that action, you should be on your way to discovering awesome business ideas. If you found this useful, please share this with someone who can benefit from it too. As they say “Sharing is caring”.